As a teacher, you might want to make a few changes to your daily teaching with the white board, and look for the best classroom apps. We cannot deny the fact that many students are getting bored with the traditional teaching methods and some are so lazy in writing down notes and lectures. For instance, some students cannot even understand what you are trying to teach them for the reason that the content is hard to understand or they simply just don’t find it interesting. Also, sometimes too many tasks make your work a mess and waste your time, but you don’t know how to improve this situation. To help you overcome these issues, here we recommend to you 7 apps which can add some twist of fun into your class and give your students some different experience while learning. Explain Everything is a modern white board app can help you in real-time discussion and illustration. It is good for all teachers, especially for teachers who teach computations, arts and other engineering or architecture-related subjects. You can draw, type words and more using this tool. 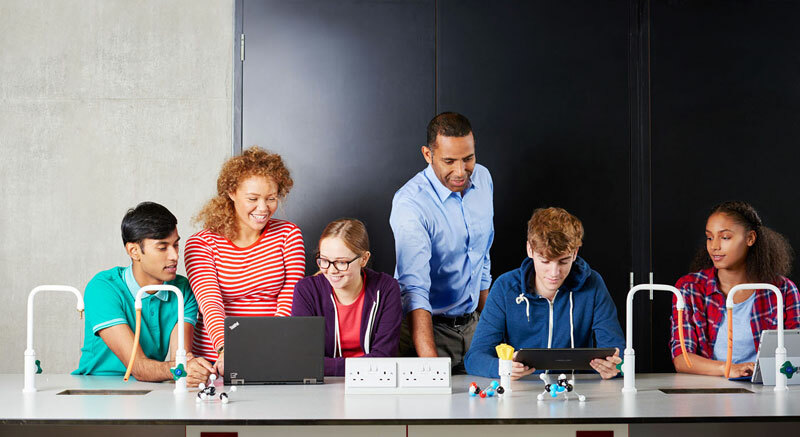 To allow your students see your presentation, you can share the links to them or you may try ApowerMirror when using Explain Everything in the class. Google Classroom is definitely on the list of best classroom apps. With it, teachers can easily manage the classes while students can receive their tasks and assignments through their email. And teachers can give real-time feedback for students’ homework, which saves a lot of time. In case your class is using the G Suite, each student will have their own email and cloud storage. 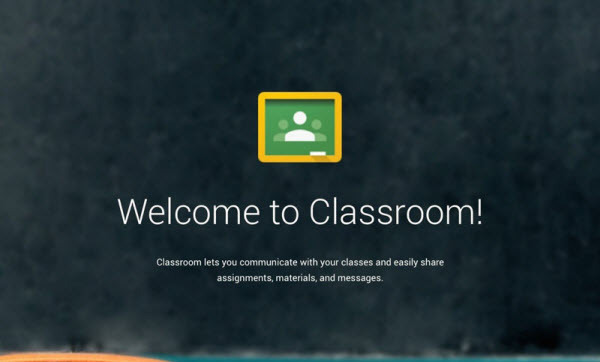 Google Classroom and G Suite are both free to use. 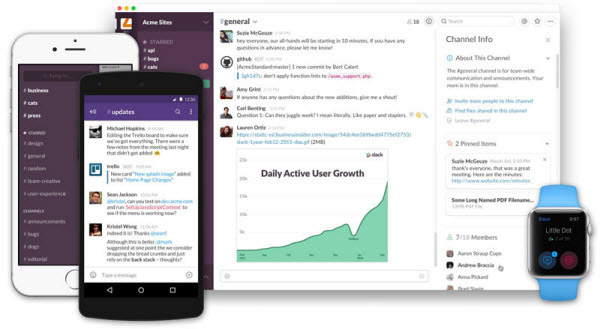 Another great application which can help you communicate easily and efficiently with your students is the Slack app. This can let you create groups which you may use on you individual classes. You can converse with them regarding their assignments, reports and other questions. Furthermore, files can also be shared through it, such as word documents, pdf files, photos and more. 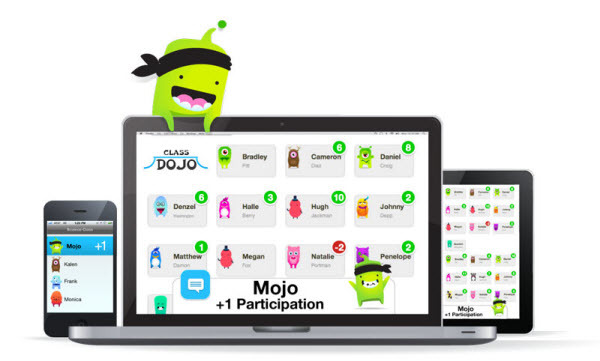 ClassDojo is where teachers, parents and students can interact with each other. What makes it one of the top educational apps is that it can help parents know the behaviors of their children, and they can communicate with their kids at home, which is great for education and growth of the students. You may send alerts, feedbacks and remarks to parents with ease. Moreover, you may also let the students accept assignments in this app. And in this app, teachers can also record the performance of each student. To make it possible, all you need to do is to set up the classroom on the platform and let the parents download the app. If you are looking for a classroom management app, TeacherKit is the best for you. This top educational app makes you feel that classroom management is not as hard as the traditional way. This in fact can help you in recording the students’ attendance, adding notes for the lesson, performance checking, grade recording and more. Aside from that, you can add as many classes as you want. You can tap on each subject and check for the schedule, the average attendance and the average grades. And note that all your files and records are safe in this app. ApowerMirror can be listed in one of the best apps for teachers as it allows you to display all your mobile content on a bigger screen. Thus, your classroom will be much more interesting if you put some media resources on your phone, so that you can show those videos and photos during the class which might help your students learn more new ideas and link the theory with the practice better. This program can be applied for Mac and Windows PC. 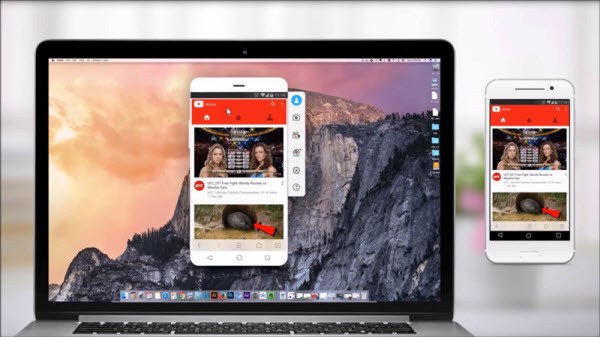 As for mobile, Android devices can get it from Google Play while iPhone can work with the desktop application via AirPlay. 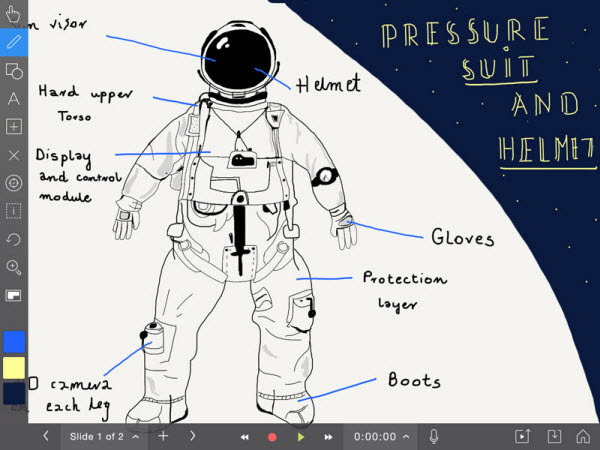 And as one of the best classroom apps, it now adds a new feature – Whiteboard. With it, you can use the computer mouse to draw on the displayed phone screen, which can be useful in explaining some concepts or science teaching. What’s more, it has no limitation of the number of mobiles. So you can connect your phone to display your teaching resources, and your students can also show their works on the mobiles to the whole class. However, it only shares at most 2 devices’ screen (one Android and one iPhone) at the same time. Also, you may connect your laptop to a projector for a larger screen experience. 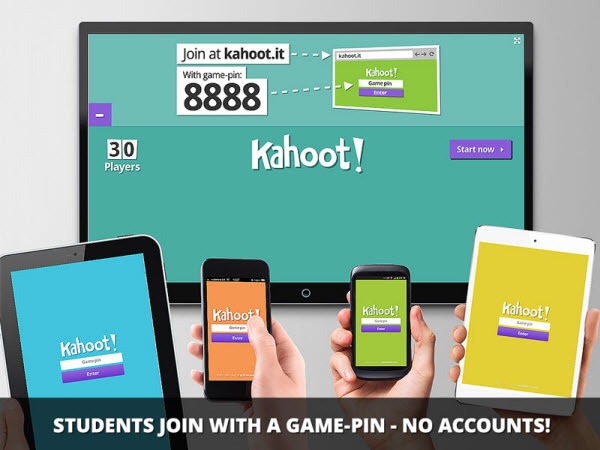 Kahoot lets you launch a fun learning game for your students. You can create a series of multiple choice questions which are related to your topic. You may also add images or videos to your questions to encourage them more engaged with the class. The question and the choices are shown on the projector screen and the students need to make a choice for each quiz on their mobiles, tablets or kindles. It is interesting for students as they can join in the game like the player in Who Wants to Be a Millionaire, and it is good for teachers to check for understanding as the results of students’ answers will be displayed after each quiz. These are the best apps which can help you out in your teaching career this year. Keep close attention to the other tools that you may use in the coming years!